Last week, as we reported, Best Buy Canada offered the BlackBerry Torch 9800 for free with a signed three year contract. It was the return of the big box retailers Free Phone Friday which continues this Friday with six Android models available at no cost with a signed contract. The Motorola ATRIX 4G (Bell), the HTC Desire HD (Telus), the Nexus S (Rogers/Fido), LG Optimus One (Koodo), HTC Incredible S (Virgin), and the Samsung Galaxy S Vibrant (Sasktel) will all be free this Friday from Best Buy Canada as long as you sign a new three year contract, which is the standard length of a carrier's contract up north. If you had been planning to purchase one of these Android models soon, why not take advantage of this deal? You're not going to find the "world's most powerful smartphone" as the Motorola ATRIX 4G is billed, for the low, low price of free, in most retail locations. 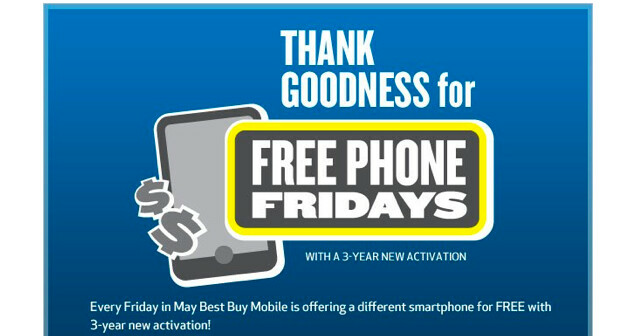 Each Friday in May is Free Phone Friday for Best Buy Canada which means there are two Fridays remaining. Are you holding out for a particular model? I thought 2 years was bad, but 3? Uh no thanks. 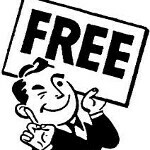 no free phone is worth 3 yrs. commitment. CANADA im sorry. I don't know why PA keeps posting Canadian "deals", who cares! Because there are more than just American visitors to the PA site. Canada is a neighboring country, so it makes sense to report some Canadian stories that could be relevant or interesting.